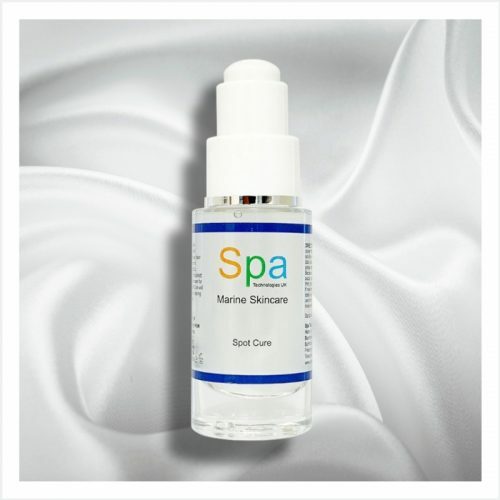 A deep pore cleanser with exfoliating proprieties, formulated with a rich paste of organic Laminaria Algae and enriched with aromatic essence oils that revitalise the skin by stimulating micro-circulation to restore a healthy glow. Ideal for all skin types. 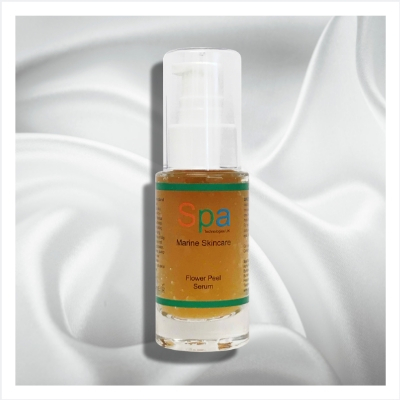 A deep pore cleanser formulated with a rich paste of organic Laminaria Algae imbued with aromatic essence oils of Peppermint, Rosemary, Lavender and Sage to revitalise the skin by stimulating micro-circulation and restore a healthy glow. A gentle exfoliating cleanser with anti-bacterial and anti-inflammatory properties. 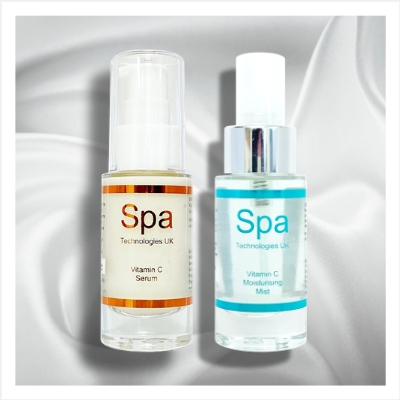 BENEFITS: Deep cleansing and revitalisation. Stimulates micro-circulation and leaves skin with a fresh, clean feeling without stripping it of its natural oils. USE: For all skin types in need of deep cleansing. Apply a small amount to damp hands or sponge and wash face thoroughly . INGREDIENTS: Deionized Water, Laminaria Algae Paste, Decyl Glucoside, Butyrospermum Parkii (Shea butter), Cetearyl Glucoside, Helianthus Annuus (Sunflower) Seed Oil, Spirulina Maxima, Essential Oils of Lavandula Angustifolia (Lavender) Oil, Rosmarinus Officinalis (Rosemary) Oil, Mentha Piperita (Peppermint) Oil) Salvia Officinalis (Sage) Oil, Juniperus Communis (Juniper berry) Oil, Tocopherol, Xanthan Gum Chondrus Crispus (Seaweed Polysaccharide Gel), Phenoxyethanol and Leuconostic (Radish Root Ferment).